The self-signed cert is not being validated and LDAPS connection fails. The self-signed certificate is possibly not being installed in the right area. 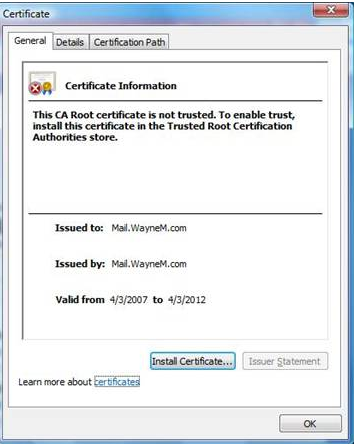 Install the self-signed certificate in the Trusted Root certificates to validate the connection successfully. This is the error you will receive when trying to test connection of the SSL connection in the data tab. 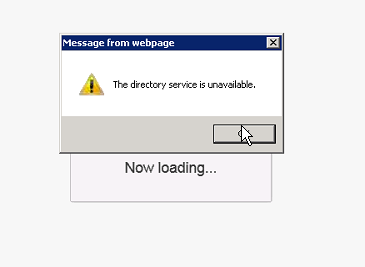 This is also the error message when you view the certificate being used. Reading the message, it simply states that the self-signed certificate is installed in the wrong area. 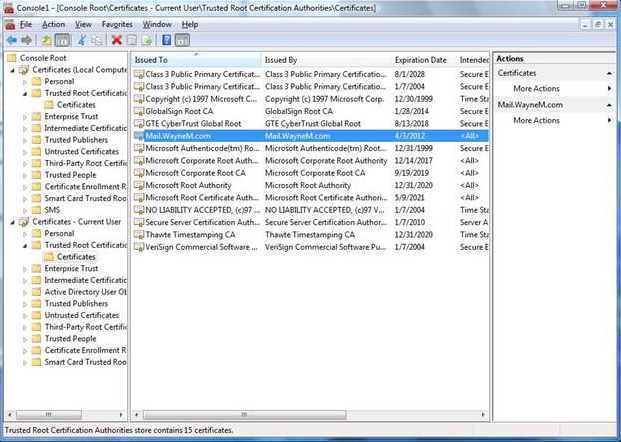 Going into the certificate console, go ahead and import the self-signed certificate to the Trusted Root certificates. Once this is done, the error should not reoccur and authentication should be good to go!